In line with our core mission and values, we pride ourselves on providing flexible and affordable pricing philosophy for community group users. We have SCHOOL RATES and CHARITY RATES available. Contact us for more information. All prices listed are inclusive of VAT. Block booking discounts can be discussed. Scroll down for full price list. 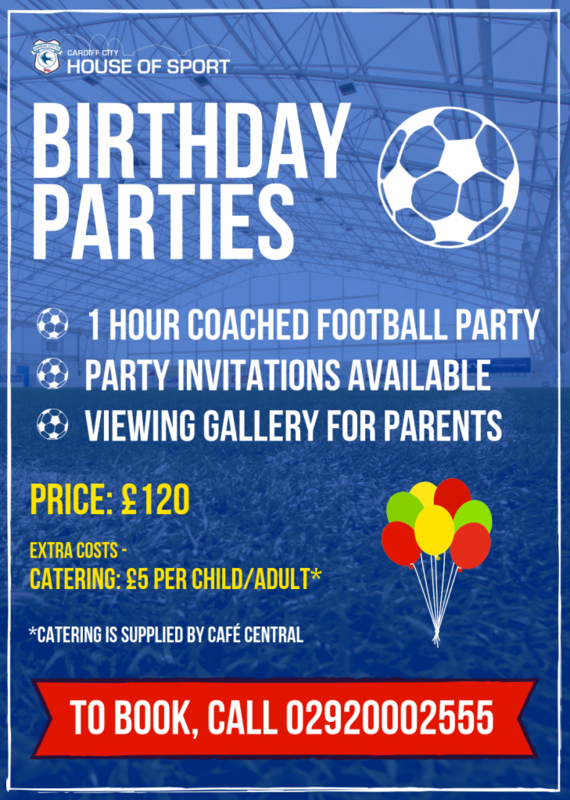 Events – £POA – Contact us for more information. Inner field (matches only) – Contact us for more information. External grass pitch – Contact us for more information. External grass pitch match rate – Contact us for more information. 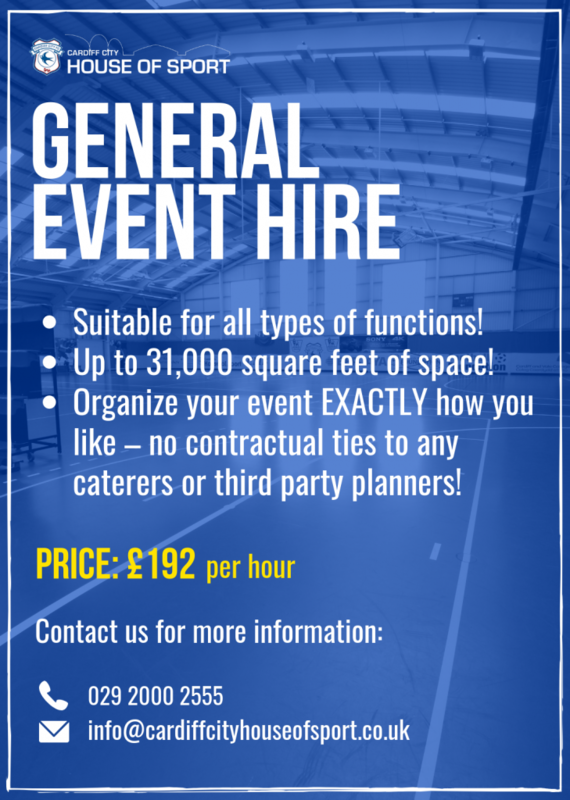 Track & field events – Contact us for more information. Gym – Contact us for more information. Cancellations by Hirers should be submitted to CCHoS in writing (email is acceptable) no less than 5 days (general bookings) or 14 days (larger events) prior to the booking, otherwise the full fee will be charged unless otherwise agreed in writing by management. No refund of any deposit will be made for non-use of booked facilities, unless a booking is cancelled in writing at least 7 days prior to the date the facility is booked.